Note: Terms and Conditions of the Center of Excellence Agreement are subject to change. Contact IAP for additional details. IAP is pleased to announce that we have concluded a Center of Excellence agreement with Western Michigan University (WMU). 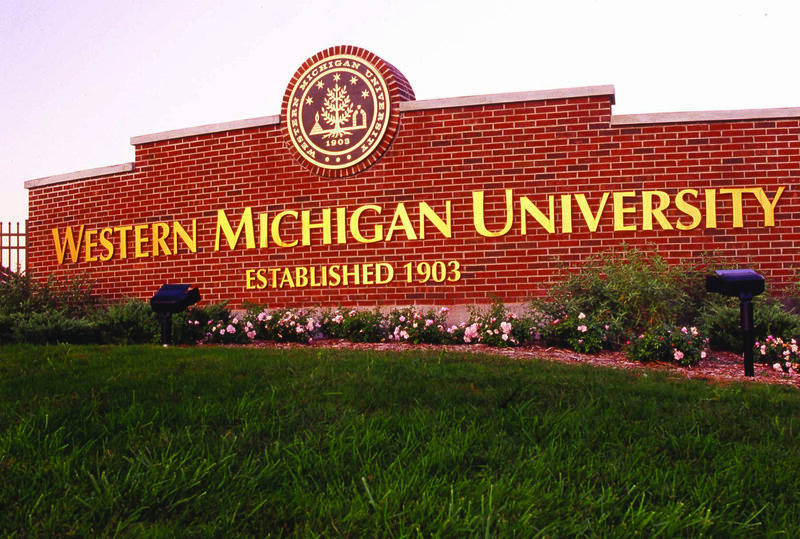 WMU is home to the Paper Technology Foundation, Inc. The Paper Technology Foundation (PTF) is a 501(c)(3) Corporation founded by industry leaders in 1958. The mission of the PTF has been and continues to be to support the Paper Engineering, Chemical Engineering, and Imaging department at Western Michigan. PTF's primary roles have been to recruit students for the Paper and Allied industries and to support those students with competitive scholarships. Over $1.2 million in the last ten years. Prof. Alexandra Pekarovicova, codirector of the Center for Ink and Printability Research says, "We are pleased that WMU researchers will have an opportunity to work with philatelists, and to apply some of our leading-edge technology to help solve philatelic problems." John Barwis, IAP vice president says that, "The advanced paper technologies at WMU can be focused on a wide variety of philatelic research including the U.S. Bank Note issues, a special interest of mine." IAP researchers will be able to tap into the domain expertise of the PTF staff and use their facilities for projects involving paper science and chemistry. Under this agreement, IAP researchers may have access to faculty and student consultants as well as dozens of state-of-the-art color measuring instruments in the MCSL labs. Past President Dave Herendeen notes that "the ability of IAP researchers to use these advanced facilities and color experts will insure that our research projects in this domain are performed at the highest level." IAP expects to perform at least one effort in the coming year that will allow the hardware at MCSL to determine which equipment is the most useful for typical philatelic studies. Results of this study should assist philatelic researchers in deciding the best equipment for their needs.